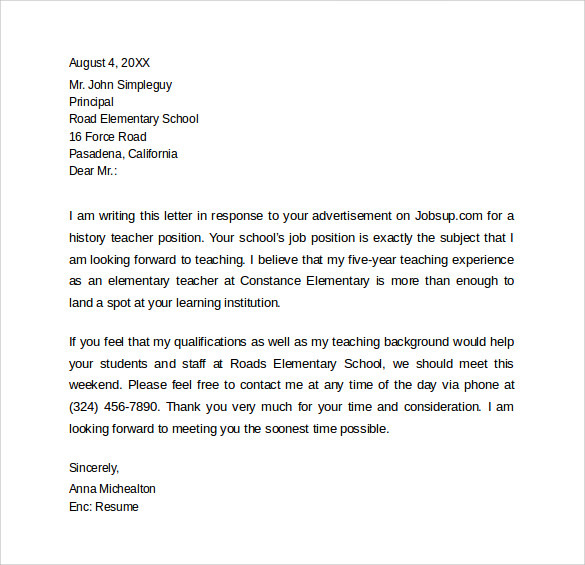 Job seekers, now-a-days, show indifference towards a cover letter as there is a belief that it is out of date. 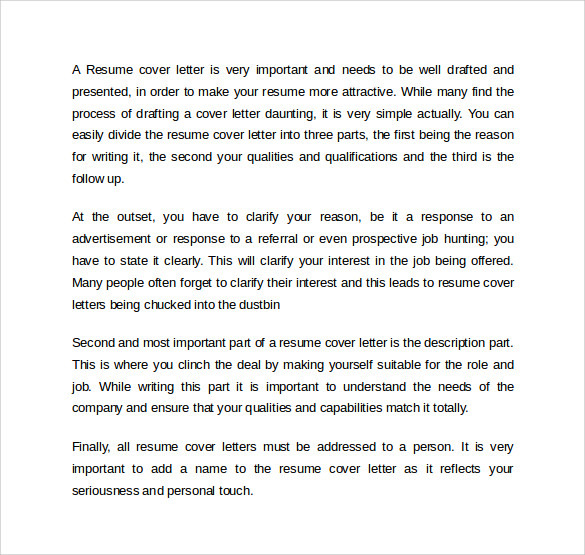 However, the truth is a resume that goes along with a cover letter can enhance the opportunity to get a job and it is the same in any field. 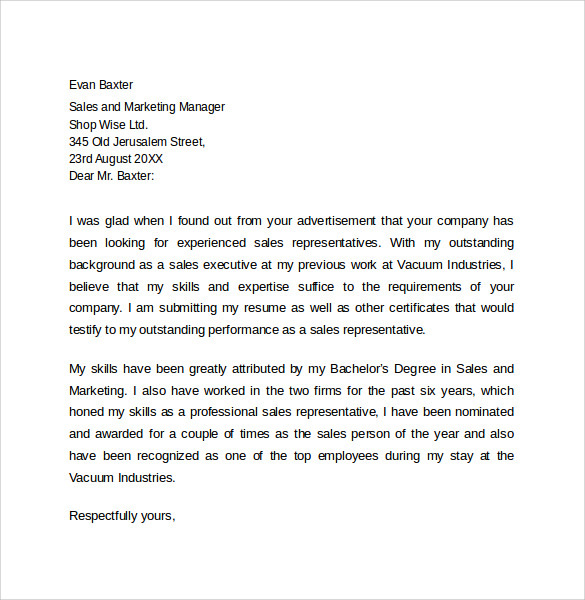 A good way to write a cover letter is to demonstrate the skills you possess, the knowledge you’ve gained and the qualifications you were able to build. 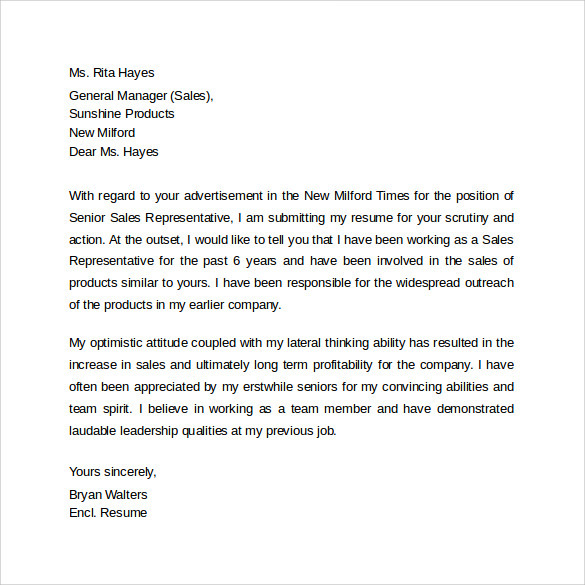 These along with an appropriate manner of presentation would surely create a great impression and immediately place your resume into the shortlist of any company. 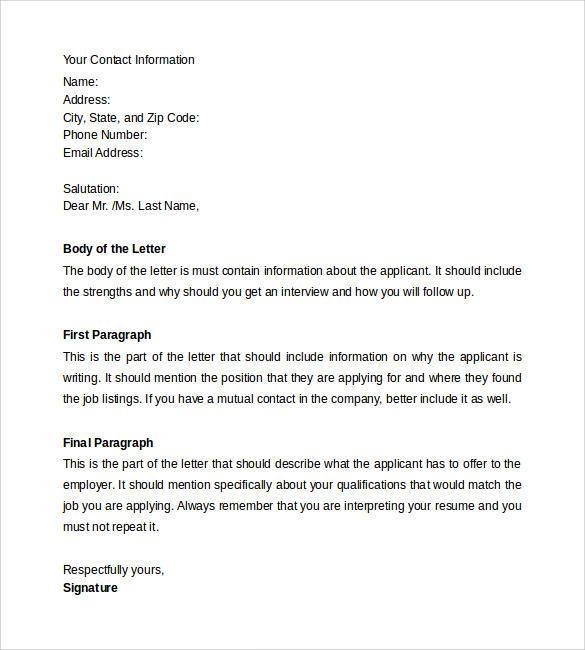 There are many types of formats when it comes to a Cover Letter Examples . 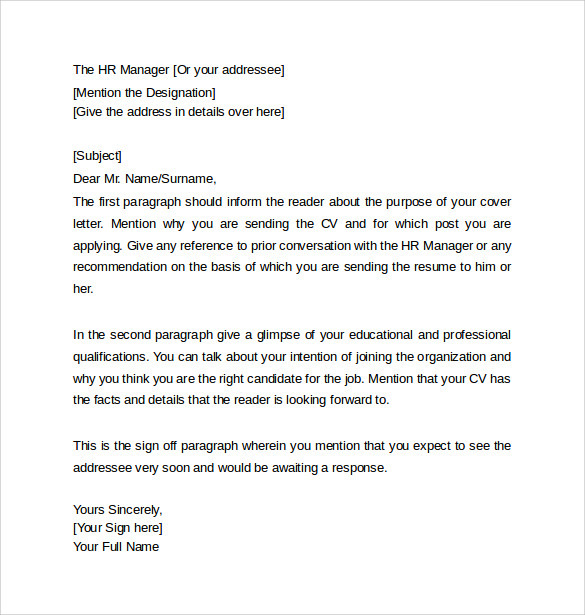 It is good to find the right resume cover letter template amongst the many sample templates available here so that a tailor made cover letter will be in your hands. 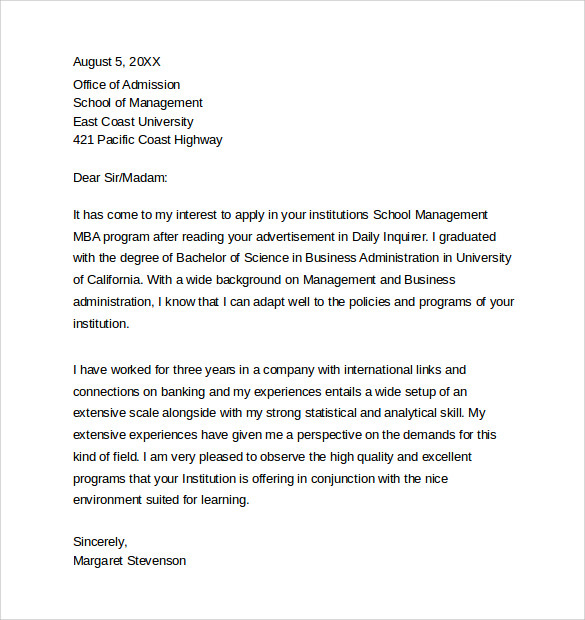 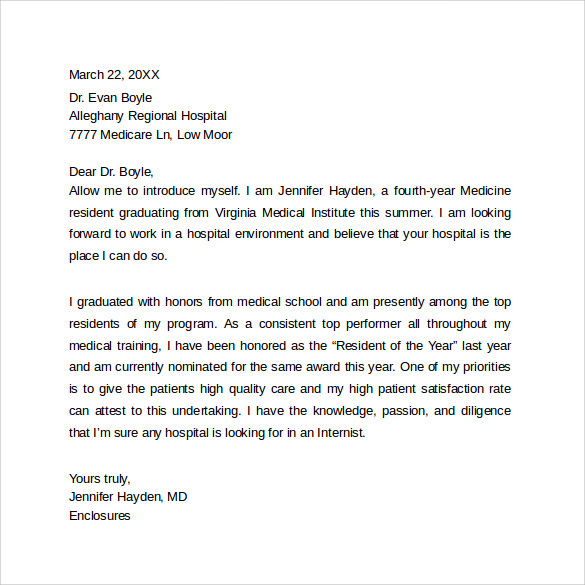 Once you’ve downloaded the template either in PDF or MS Word or PSD, edit in an appropriate manner and make sure to add a lot of details that makes the letter look highly professional. 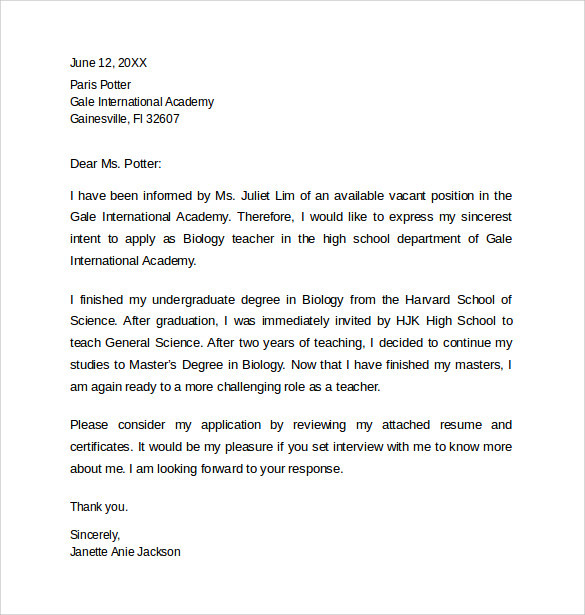 If you’re a fresher, do not worry and add in your resume cover letter template everything you’ve acquired during your Academia and furnish all the achievements. 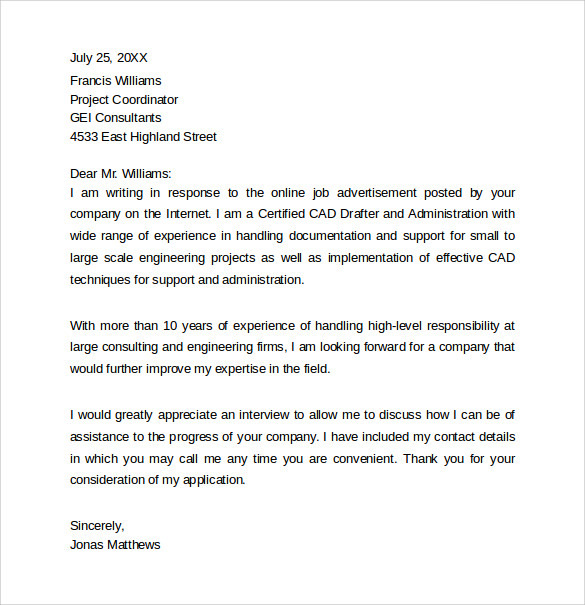 If you’re an experienced candidate, then add technical details in a precise manner so that the reader would understand the kind of knowledge you possess on the concerned subject. 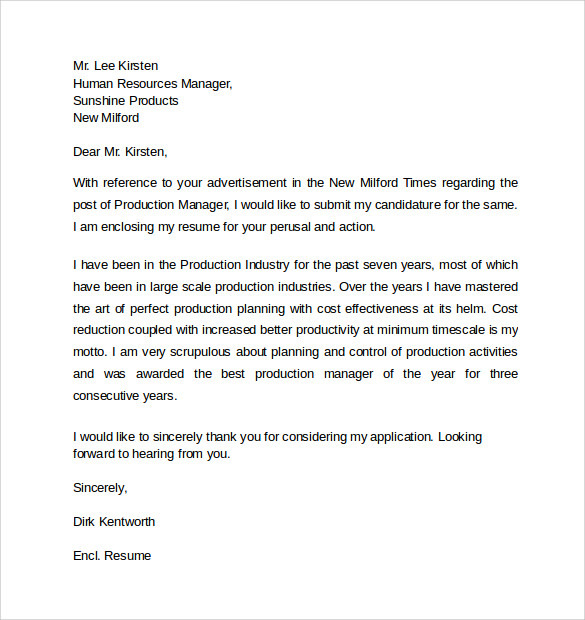 In both the cases, it is frank presentation and precise format that creates an impression and this should never be neglected.